TEDxUbud 2017 will explore new frontiers. 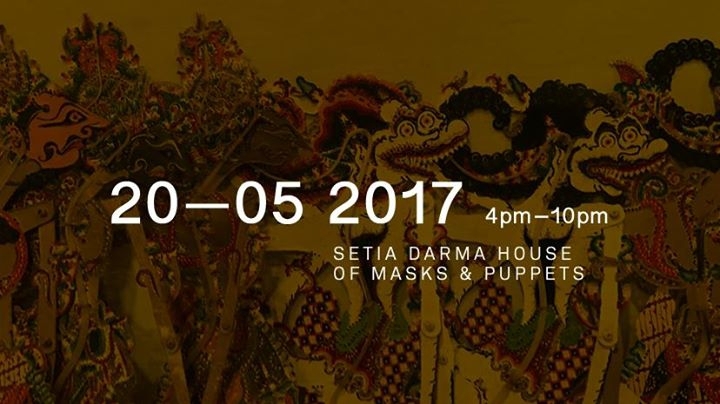 This will be the first night time event in the grounds of the incredible Mask and Puppet Museum. Speakers and performers will explore the ideas of light and darkness—topics will include astronomy, light technology, nocturnal animals, tales we tell in the dark and about the dark, art made with light, and even things we’d rather not shine the light on. Darkness is still a mystery, so much of what happens at night is still a secret, but the dark hours have given us humans the material and space to tell some of our best stories. We hope TEDxUbud at night will continue that tradition. TED represents Technology, Entertainment and Design. TEDx = ideas worth spreading. This is the single concept that has become the heart and soul of more than 16,500 TEDx events around the world.